The Golden State Warriors may have defeated the Dallas Mavericks 119-114 on Sunday night, but it was the play of Mavericks rookie Luka Doncic that truly shined. Doncic has been an absolute terror this season and his step-back three has been the subject of plenty of highlight reels. After dropping 26 points on the Warriors and putting together some noteworthy plays, Steph Curry commented on Doncic's career so far. "He's unbelievable," Curry explained to ESPN. "You can tell he's just experienced in terms of playing high-level basketball. A guy that's always at his own pace. I'm sure he had heard all the doubters and people talking about his game who really didn't know much about him, and he's made himself known for sure. It's fun to watch in terms of the future of the league." Doncic is in the running to potentially make it to the all-star game and some are in agreement with that status. Warriors head coach Steve Kerr has plenty of all-stars on his team, so he can easily point one out when he sees one. That's exactly what he did with Doncic. "The guy doesn't look like a rookie," Kerr said, according to ESPN. "I didn't know much about him, I never saw him play until we played Dallas the first time or watching him on TV before that, but he is confident beyond where you would expect somebody in his shoes to be, coming from a different country and being 19 years old. He's a brilliant player. I think he's already an All-Star. I don't know how the vote's going to shake out, but he looks like an All-Star player to me." 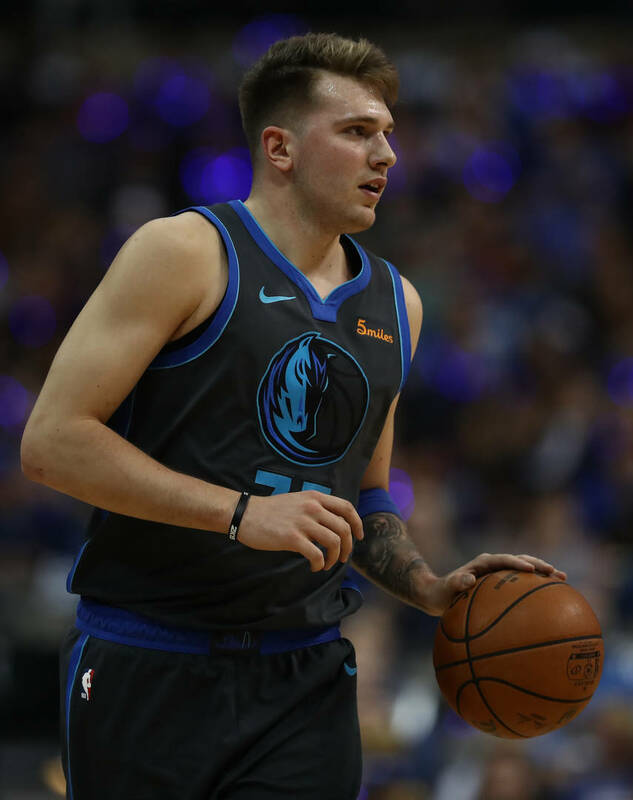 While Doncic has been great so far, the Dallas Mavericks are 20-23 this season and sit 13th in the Western Conference.